I though every new game should be mentioned. I have no commercial interest though. Yeah, I've ran across it last week and also backed the project It has a nice Maze of Galious feel to it with some great PSG music & GFX! It looks quite good! And the music is fantastic. @grauw Yes, my first post. Probably one of not many. But this one I liked to share, because it looks cool and music is great! 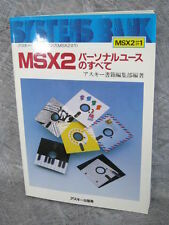 Will the MSX version be for the MSX2? 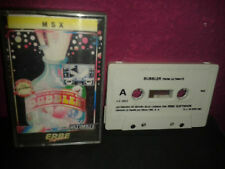 The video there really looks like an MSX2 game.